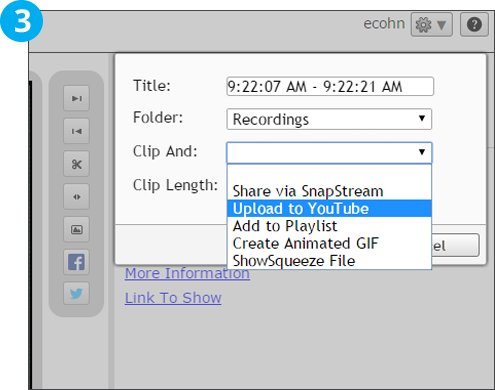 With SnapStream’s YouTube integration, you can quickly and easily share clips to YouTube from the SnapStream Web Player. 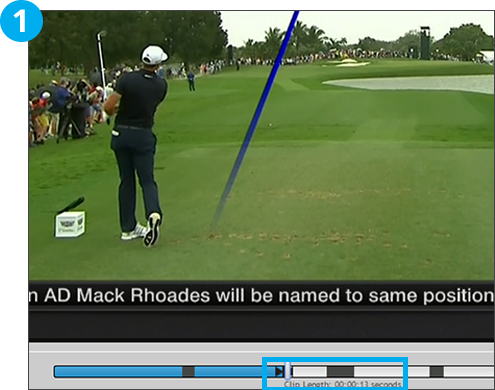 Set a start-point and end-point for the clip that you would like to upload to YouTube. 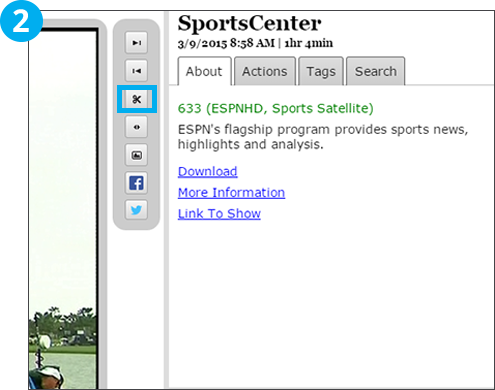 Choose the clip button to make a clip. 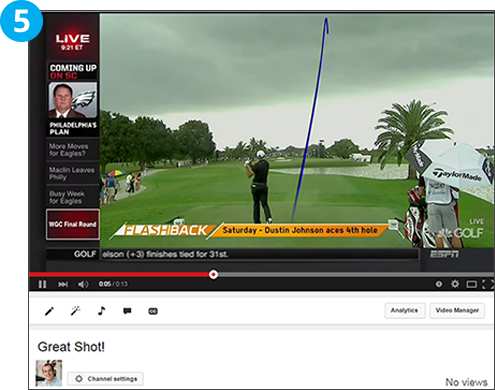 Choose “Upload to YouTube” from the “Clip And” picklist. 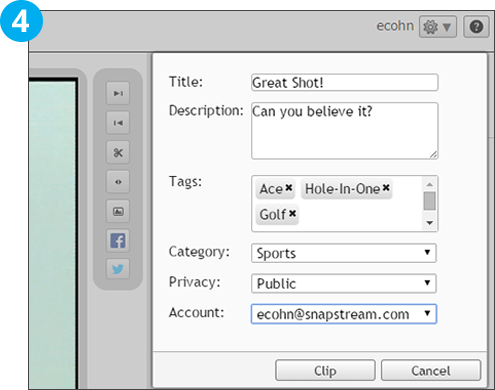 SnapStream will then upload the clip to your Youtube account.